One of the first studio clips filmed by us in Estonia. Remake of the song by Estonian composer Kustas Kikerpuu (1937-2008), written in 1980. 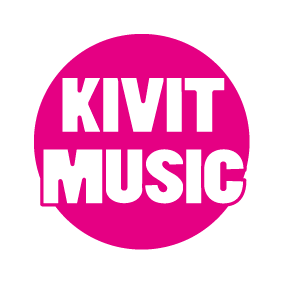 The song is recorded in the studio Kivit Music, the clip was filmed mainly on mobile phones in the vicinity of Tallinn. The clip was created to commemorate the Christmas of a cheerful and creative family. Nicole-Marie just started her career as a singer and the whole family supported her in this way. It took only a few days to record a song and create a video.